Currently the Morris School District prohibits biking to school by students, elementary through high school. Earlier this week, Councilman Stefan Armington asked the school board to change this policy. 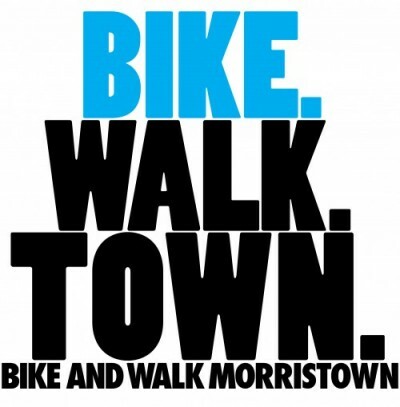 Here’s an update from Bike and Walk Morristown board member Marcy Needle. Morristown Council member Stefan Armington, Bike and Walk Morristown Board member Marcy Needle and Sustainable Morristown Board member Marisa Sweeney spoke during the public comment period of the MSD Board meeting requesting a change in current policy prohibiting bicycle riding to school. Paul Miller and other community residents also expressed their support of a change in policy. Superintendent Ficarra shared that the district’s position is based upon recommendations from the police forces of Morristown and Morris Township. They believe that the current traffic patterns and infrastructure makes it dangerous to permit bicycle riding by MSD students. Speakers cited studies that students perform better when they have early morning exercise (either biking or walking to school), countering the current obesity epidemic and establishing lifelong habits for health, and asked that each family be allowed to make a decision for their children. The experience of the Chathams in allowing bicycle riding in their district was also briefly shared. The board was asked to consider a multi-pronged approach of infrastructure changes, education and enforcement to address safety considerations. There are local and regional organizations and other resources that are available to assist them in this endeavor. Bike and Walk Morristown is excited to partner with the School District to identify opportunities and develop pilot programs to move this process forward. If you would like to be part of this effort please contact Marcy Needle at marcy@bikewalktown.org. Thanks!